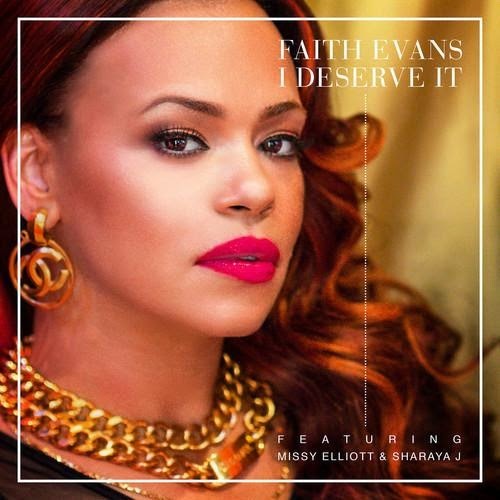 KayKiSpeaks.com: Press Play or Pause: Faith Evans ft. Missy Elliott & Sharaya J "I Deserve It"
Press Play or Pause: Faith Evans ft. Missy Elliott & Sharaya J "I Deserve It"
R&B legend in the game Faith Evans just debuted a brand new mid tempo jam, I Deserve It. Faith delivers her classic vocals over the track that features another legend in the game Missy Elliott and newcomer Sharaya J. Faith let's us know she's still singin her behind off, and Missy ain't lost her touch at all. Soo good to hear these two collabing!